Five tips from behind the scenes of some powerful speeches by young people. 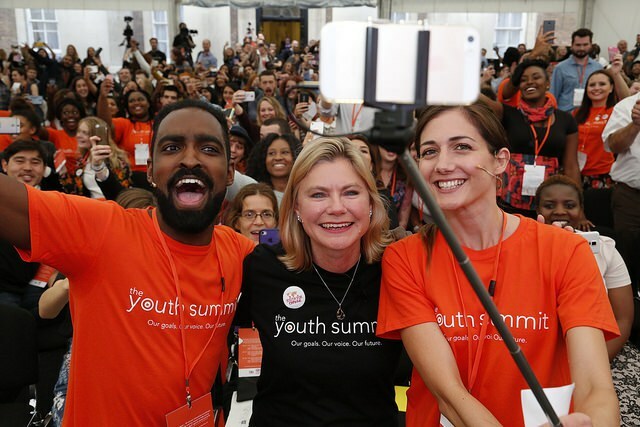 You can read my parting blog for Restless Development, the global agency for youth-led development, here. These are some extracts from spine-tingling speeches I’ve heard from young activists and some tips I’ve been privileged to learn from them……..